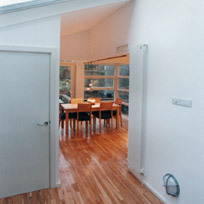 MCL is a York based residential property developer. We can provide a full team of highly skilled tradesmen with the ability and know-how to tackle full re-development from the ground up. Each member of our team is hand-picked for their skill-level and professionalism. 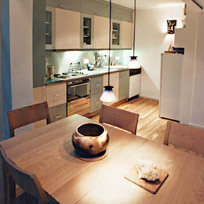 From designers to craftsmen, they have many years of experience and that is demonstrated in the quality of work we do. Our extensive contacts ensure we can provide the best, most suitable and also the best value materials for each job. We will provide the expertise & drive to realise your dream. We stand by our promises and will do everything in our power to make sure projects are completed to specification, and that they are on budget and on time. Our work and achievements speak volumes, have a look at out projects page to see what we do. MCL York work with a team of investors and are actively looking to acquire properties. Our aim behind this is to develop properties from acquisition through to sale that embody the design values and quality we demand. Any investors interested in working with our expertise on quick turn-around projects, please contact us with your proposals.